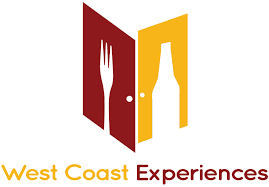 sharing reviews, opinions and stories about the best wine, beer and spirits that British Columbia has to offer. You’ve come a long way baby! That famous advertising line from the 1970’s pretty well sums up the growth of quality of BC wines from the early 1970’s to present. We often take for granted the type of BC wines we enjoy now such as Riesling, Gewurztraminer, Sauvignon Blanc and Chardonnay. Forty years ago British Columbians’ had to endure sweet sparkling wines made from Concord grapes and fortified wines whose alcohol levels disguised the off flavours and foxy aromas. If you wanted a good bottle of wine you had to buy imported French or German wines. It was only in the mid-seventies that grape growers backed up by government research grants began to experiment with premium vinifera grapes that produced world class wines that mostly came from Europe at that time. Thousands of different vines were planted and only a few showed promise. The vines selected were producing predominately white grapes. A few brave souls ventured into growing and producing top quality wines in the late seventies lead by such wineries as Sumac Ridge and Gray Monk. These wineries along with eleven others was the sum total of wineries in 1984. In 1988 Canada signed the North American Free Trade agreement and the BC wine industry lost their long term government subsidies. Without these subsidies the wine industry as it stood could no longer compete with imported quality wines from around the world. Many left the business but a few pioneers realized the potential of the Okanagan and persevered. 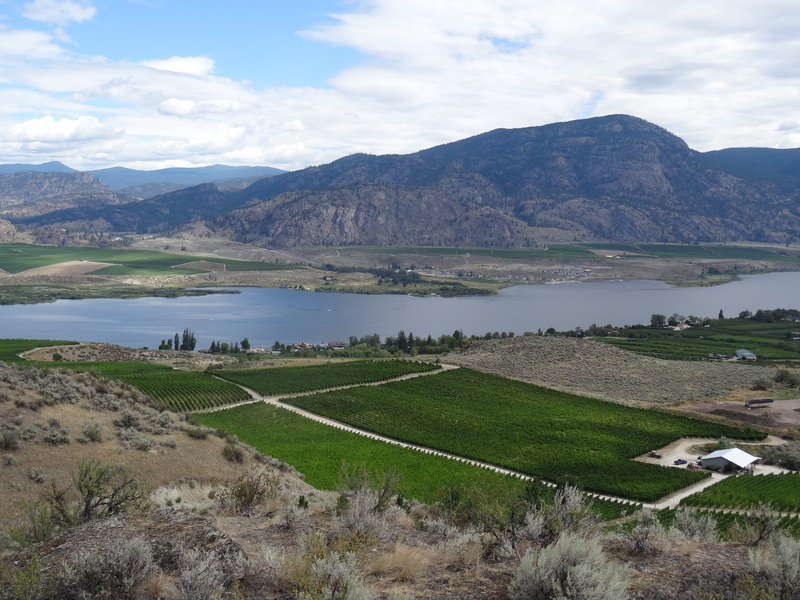 Fast forward to 2015 where over 240 wineries now call BC home. 900 hundred different wines are released every season and the list keeps growing every year. BC produces some of the best aromatic style wines in the world lead by Riesling, Gewürztraminer, Ehrenfelser, Kerner and Siegerrebe.Reds are also strong with Syrah, Merlot and Cabernet Sauvignon leading the pack. Can this be Vodka, made from 100% Honey?